Tomer is a fashion industry professional who has accrued more than ten years of experience. 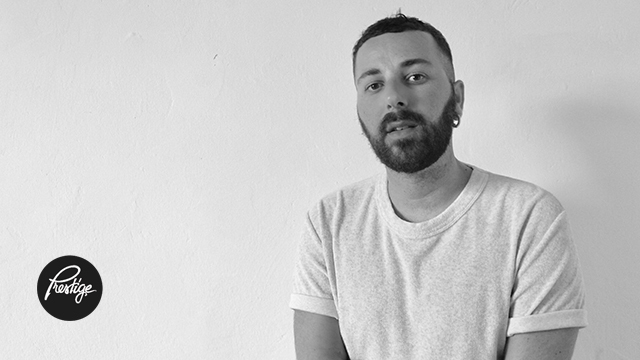 Tomer earned his Fashion Design Diploma at Istituto Marangoni London Fashion. Now he is a freelance based in Berlin and still working as Creative Design Director at Hollies Stockholm. He has held this position since 2014, creating the style guide each season, managing the social media accounts, planning seasonal campaigns, and expanding brand awareness. Prior to taking on this position, he worked between as a freelance fashion stylist and window display designer. His major clients during this period included Renuar, Castro, Golf, Celio, Zara, Riza Zin, Ronen Chen, and Funky Fish. He was the owner and designer of First Kiss Israeli High-End Fashion Brand and, earlier in his career, he held other positions at The Laden Showroom London and Zara. He has amassed a wealth of knowledge, specializing in such areas as planning, project management, design, purchasing, vendor relations, and stakeholder relations. Equally adept at using the creative and analytical sides of his mind, he operates on a strong basis of organization and technical understanding.